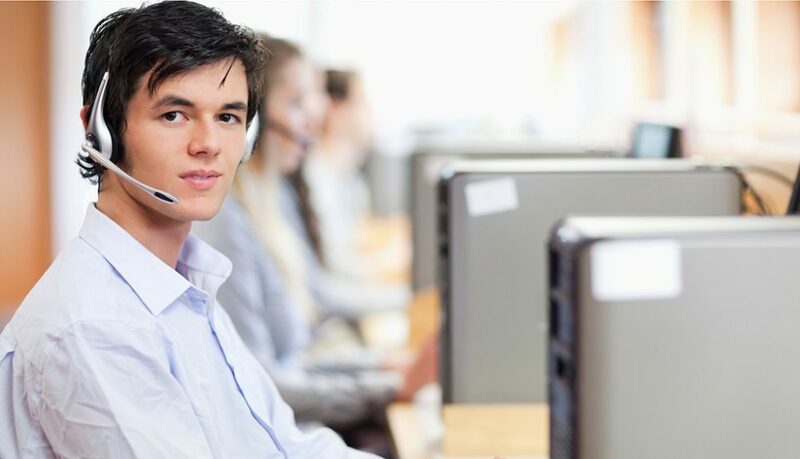 The contact centres are critical for the sales and customer service success of the business and an extremely high level of reliability is required. StableLogic’s global offices in the US, Europe and APAC are supporting this client to deliver a challenging global project. Coordinating requirements, managing the communication and implementing change, across the world is challenging. StableLogic have deployed a range of skills including technical analysis, program management and customer experience design. We are delighted to be supporting this major global client to develop and implement their next generation contact centre strategy.